TOLEDO — Agreement on a historic preservation plan will allow the demolition of a former railroad bridge next to the Ohio Turnpike. The state Department of Transportation says removal of the old Chessie railroad bridge in northwestern Ohio will likely begin during the second half of the year. The Blade reports the bridge was once part of the Toledo Terminal rail line around Toledo and its suburbs, the only railroad beltway in the U.S. forming a complete loop. 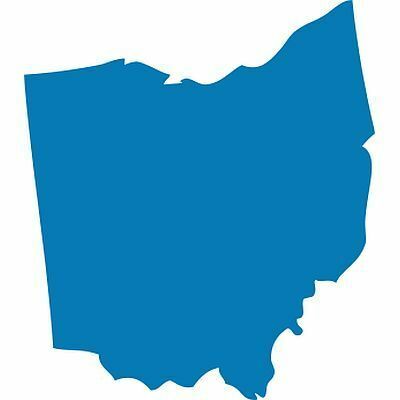 The agreement among several groups including ODOT and the Ohio Historic Preservation Office requires that the bridge be documented and if possible reused after its dismantling. A commemorative plaque and display about the bridge and railroad will be placed nearby and parts could be used along the nearby multi-use Chessie Circle Trail.